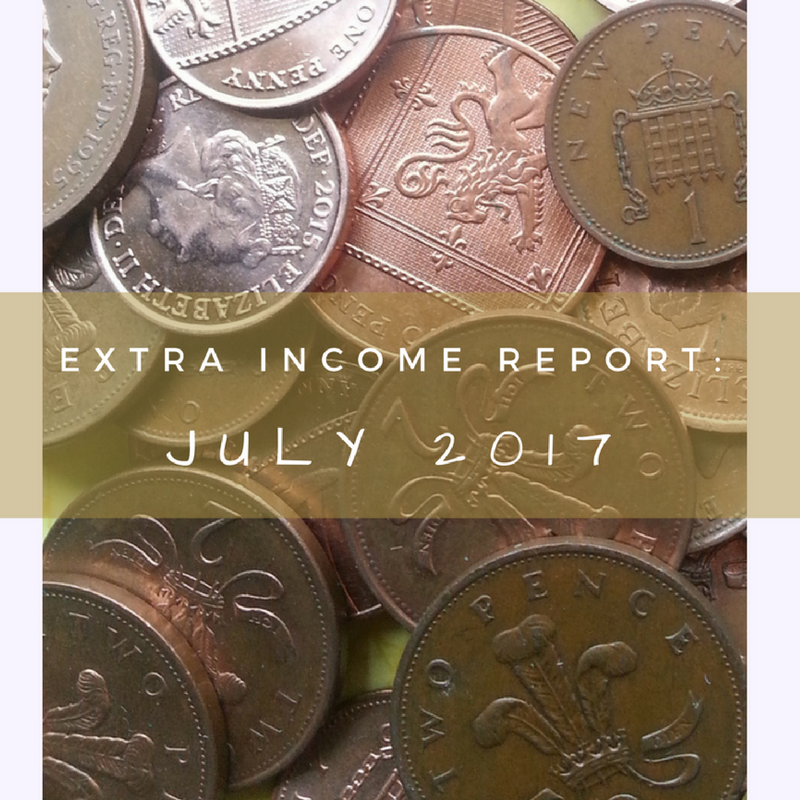 Extra income report – July 2017. 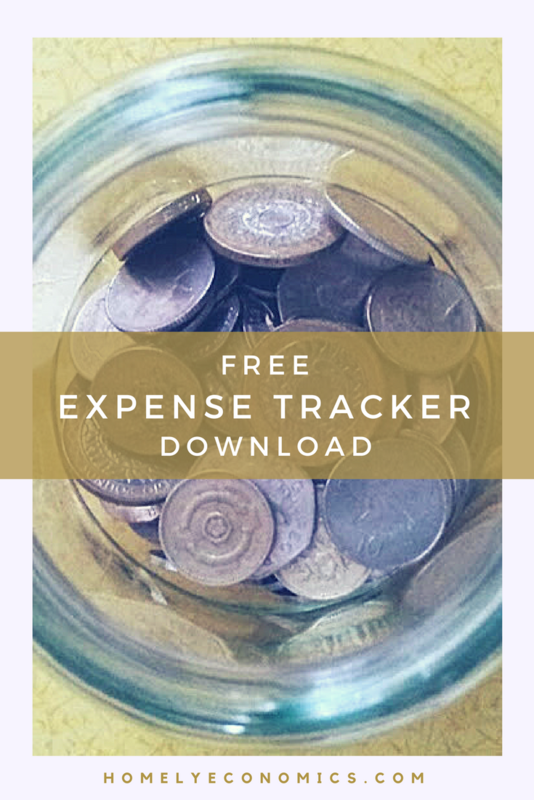 My extra income report for July is one of my favourites! Cashback has been low – in fact, I didn’t make any at all last month. We haven’t been spending much, but what we did make came from my Pockit card (£1.05) and Top Cashback (10p). I usually only use my Pockit card for B&Q trips, so that cashback will be thanks to having bought some skirting board or the like! 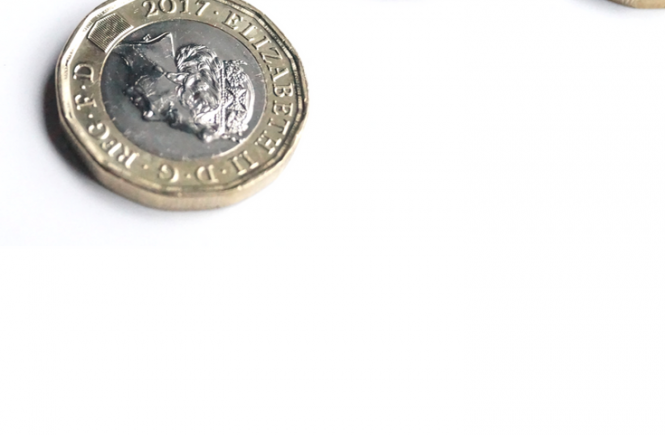 Making a little mistake with my Halifax Rewards account meant that I forfeited my £3 reward in July, and because of my husband not using his Halifax MasterCard for his £5 giffgaff payment, that credit card direct debit didn’t come out of his Halifax Rewards account… meaning that he didn’t get the £3 either. 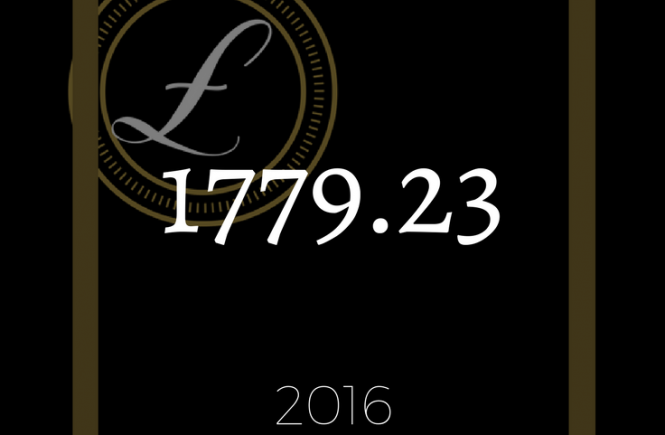 So we would have been close to last month’s total if we hadn’t found ourselves £6 lighter for no good reason. Oh well! I used Asda price guarantee coupons to get £4.86 off our shopping. I’m really pleased about that, because I haven’t been keeping a very close eye on them, so I had a nice surprise when I added them all up at the end of the month. Also, I managed quite a biggie this month. I’ve been accumulating Clubcard vouchers for years, but I don’t count vouchers or coupons as any kind of income until they’re actually used and converted into a cash equivalent. Well, I finally converted £19.50 worth of Clubcard points into RAC vouchers, and put them towards a year’s breakdown cover. That means I only had to contribute 49p for a year’s cover worth £58.99! What! 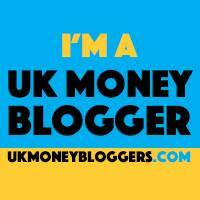 This is the first month to see a significant amount produced by my blog – I’ve always seen it as a long-term investment but I’m glad it’s finally taking shape. 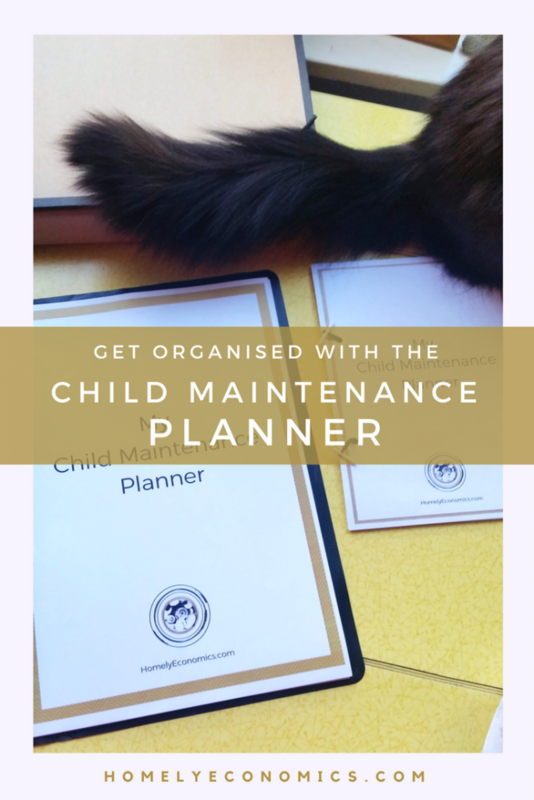 Last year I wrote this post about my intentions to make money from this blog… I looked at it recently and it was a bit embarrassing, reading it when I now realise how little I actually knew at the time. 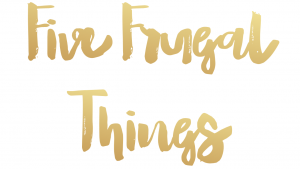 I know that there are people who are making much, much more, but I think that disclosing my modest income can help people decipher whether you can really make money blogging or not. What do you think of my extra income for July? What have you tried to make some extra income? Let me know in the comments below! 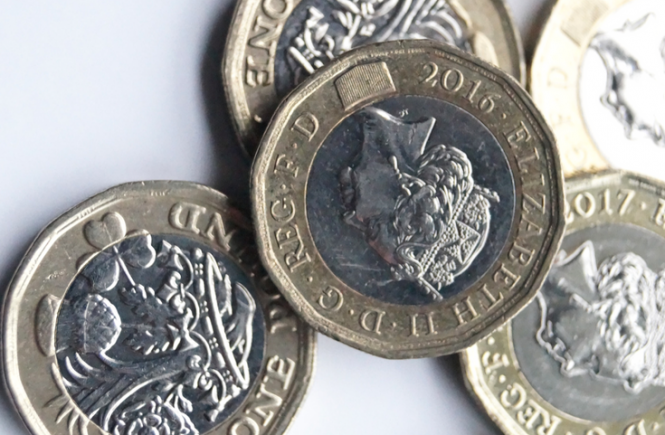 Read last July’s extra income from 2016.